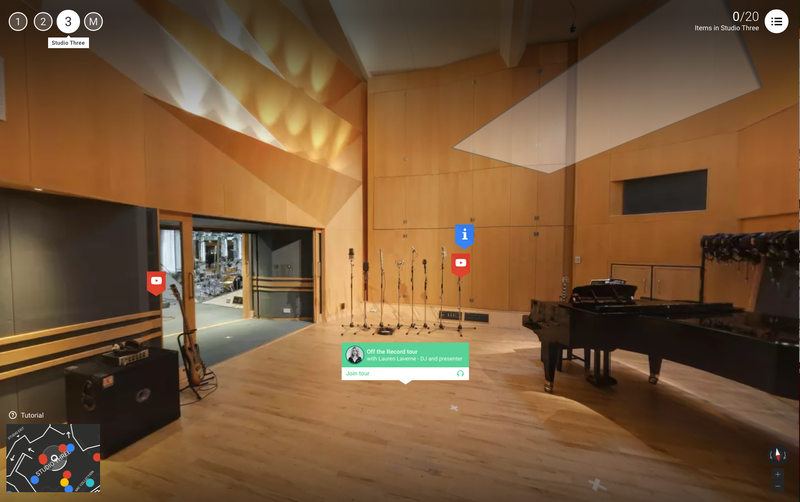 Thanks to Google you can now glimpse the magic that goes on inside the world’s most famous recording studio. In this virtual tour you get to ‘walk’ anywhere you like inside the studios, tinker with the mastering equipment and you even get the chance to learn how to cut vinyl. Video and audio files are available that tell the studio’s fascinating history – from the footage of the world’s first live global broadcast to Jay Z discussing his Magna Carta album with Zane Lowe. 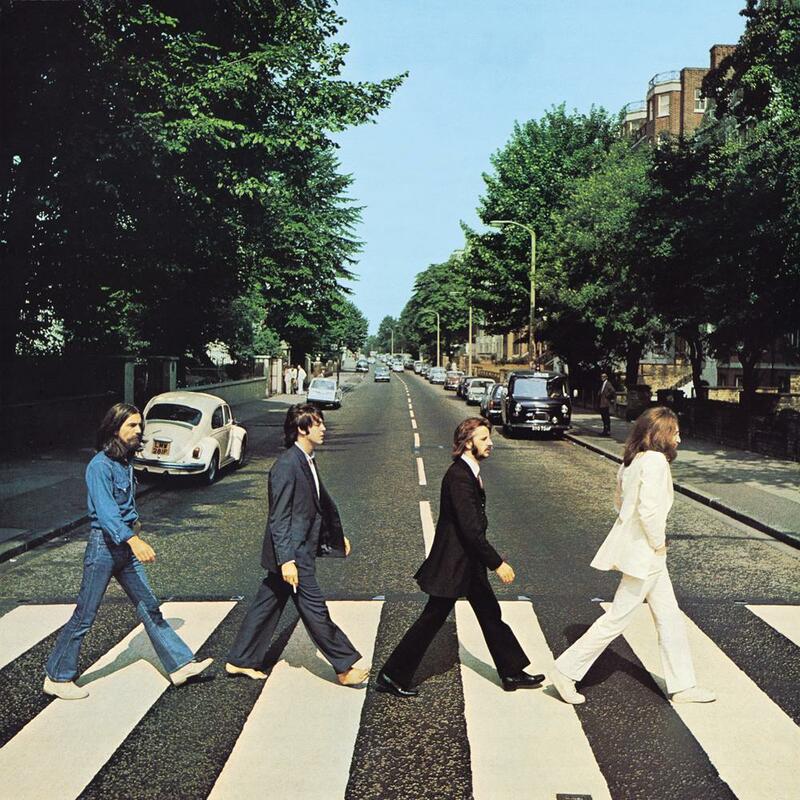 The iconic zebra crossing is the closet most people get the studios. More than half a million people visit the crossing every year – but the studio is closed to the general public since it opened for business in 1931. Now, with Google’s interactive project the hallowed halls of Abbey Road are private no more! You can explore every inch of the iconic recording studio and learn about its history. Inside Abbey Road includes more than 150 different 360-degree panoramic images captured inside the building’s three main studios and mastering suite, as well as interactive exhibits and a media archive. 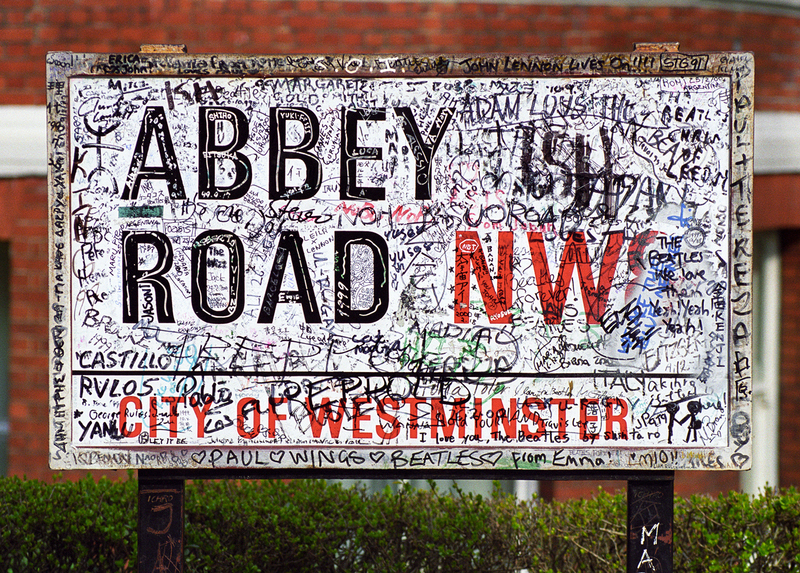 Watch the video below and click ‘Step Inside’ at the end to experience Inside Abbey Road.